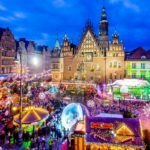 For your next Poland trip, try to leave World War Two history for a moment and savour the romance and atmosphere in other towns. Here are 7 romantic trips in Poland that you can take your lover, partner, spouse, or dog on. These places have always been deemed top romantic trips in Poland by locals. Now it’s your chance to verify the opinions of millions of Poles. Gdanski, Sopot, and Gdynia are known in Poland as the Tricities, situated on the Baltic Sea. 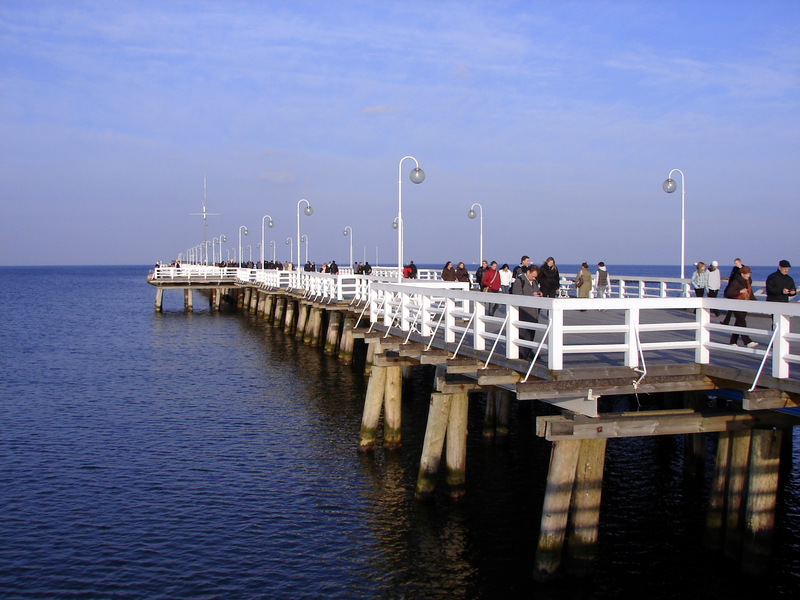 Sopot, an onomatopoeic Old Slavic word for water source, has a claim-to-fame for having the longest wooden pier in Europe. At over half a kilometre long, a romantic stroll regardless of time of day or year looking out at the Gdansk Bay will always be a knockout. If a stroll down Europe’s longest pier isn’t for you, fear not! Sopot is well known for its spas. A magical weekend strolling and having spa services? Yes, please! Swing by Gdansk to stroll down the Dlugi Targ (Long Market) and the Royal Route after you’ve walked the pier. 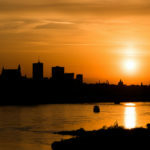 During the summer months, you will find this town swarmed with Polish and foreign visitors. In the winter months, true fans come out to adore this fascinating city. Both town offer restaurants with views and great food. The Tricities wouldn’t be complete if you didn’t stop by Gdynia. Take the train into Gdynia and as you exit the station you will see the Market Hall. Romance in the air, while you and your pair walk through the aisles of fresh vegetables, fish, fruit, flowers and more. Pick up items for a picnic here and then head to the beach to eat. Prosperity came to Kazimierz Dolny in the 16th and 17th centuries with grain trade in the region. From the 19th century, artists and writers sought inspiration in this charming town. A baroque urban plan, with a large centre square surrounded by tenement buildings and churches. 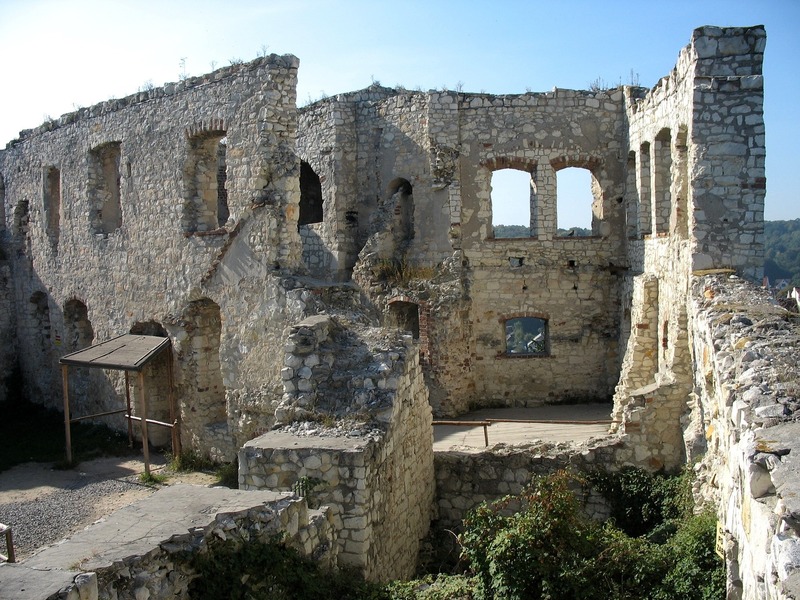 Start out your romantic weekend with a hike around the castle ruins in the morning. Afterwards, come back to the centre of town and grab a romantic lunch at one of the countless restaurants. Take a stroll around the town and look at the numerous art vendors, maybe you will even find a souvenir! In the evening, check out the Church of Annunciation, the Old Synagogue, and Old Granary. Finish off by walking along the backstreets to see the historic tenement buildings. Getting there by public transport is doable, but check out its much easier to rent a car. 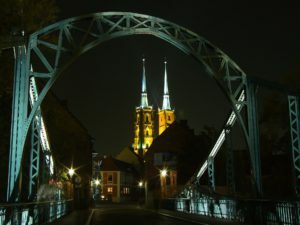 Ostrow Tumski is the oldest district of Wroclaw, located on an island on the Oder River. 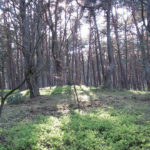 The area spans back to Poland’s first ruling dynasty, around 10 CE. The orginal wooden church is long gone, but there are plenty of endearing nooks with which you can fall in love. 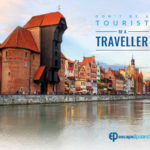 The island boasts the Wroclaw Cathedral (1272), as well as Church of St. Giles (1220), Collegiate Church of the Holy Cross and St. Bartholomew (1287), the Archbishop’s palace, and countless monuments for historic figures. Even if religious buildings aren’t your cup of tea, there are real gas-lamp street lights that are turned on each night. 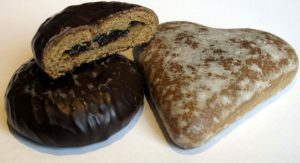 All lovers will find something for them at Ostrow Tumski. 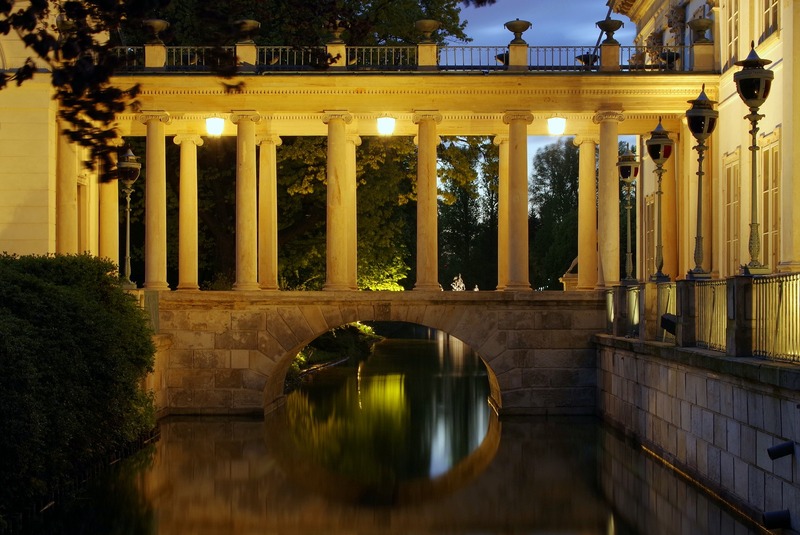 Warsaw’s central and largest park, the Royal Baths, was designed in the 17th century. King Stanislaw August transformed the Royal Baths a century later into a ideal setting for palaces (like Palace on the Water, Orangery, etc), villas, and more. 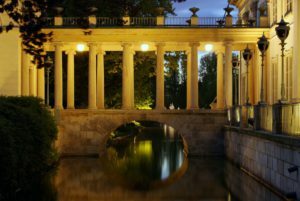 The Royal Baths Park an ideal place for a romantic walk in Poland’s capital. Cute squirrels and beautiful peacocks surrounding the Palace on the Water, and the classical-theatre nearby make it a beautiful location for an intimate moment. After roaming around the park, you can walk north along the Royal Route via Al. Ujazdowskie, where you’ll find another adorable park, Nowy Swiat, and Krakowskie Przedmiescie to Old Town. An evening stroll in this old town never fails to impress. Strolling, hiking, and being out and about are good dates to be together and have the time fly by.. It’s hard to visit a city from your computer chair, bus seat, or hotel bed. In the beautiful, medieval town of Toruń all we need to do, is visit the Museum of Gingerbread. You will bake your own gingerbread, bake it, and, the best part, eat it. That’s all you need to do in Toruń. 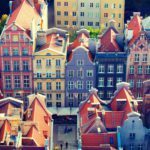 The city is one of the oldest settlements in Poland, 8th century, and the architecture spans many centuries. If your base in the tourist town of Zakopane, is it most definitely counts on this list of romantic trips in Poland. 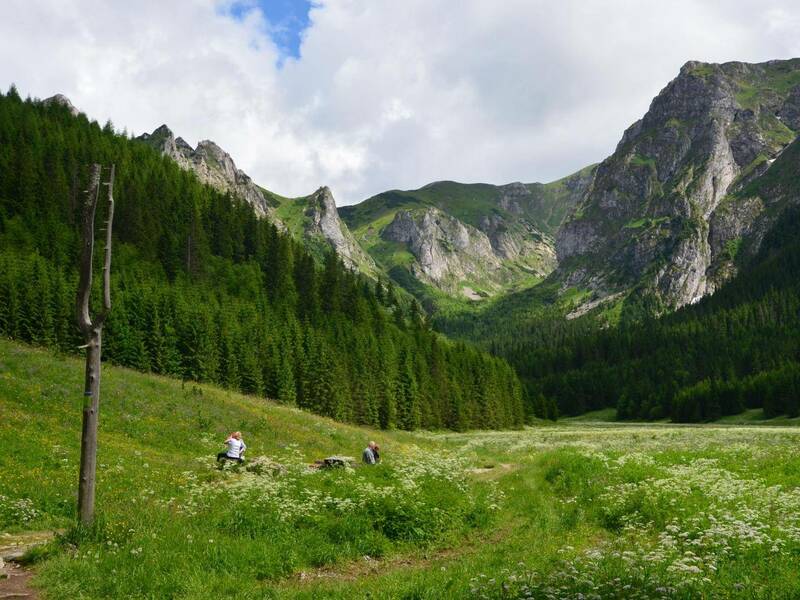 Hiking in the Tatra Mountains is a welcome breath of fresh air with less tourists. Each person has their own favourites based on their own abilities. A personal favourite for beginners wanting a workout is heading out to Kalatówki and Hala Kondratowa. Whether route you take is for light strollers or mountain climbers, birds chirping and streams flowing with the scent of trees in the air will always be a great idea for a romantic outing.